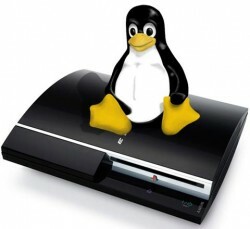 Most people are unaware that when they purchased their shiny new PS3, that not only were they given a ticket to the latest technology for groundbreaking games, and high definition movie playback, but were also given the ability to turn this gaming monster into a productive educational personal computer, simply by installing Yellow Dog Linux, which is in all intents and purposes a free operating system. There are many versions of Linux which people can use, although this guide will focus on the one that Sony themselves are said to recommend which is known as Yellow Dog Linux. The process itself is not too complicated although you will need a USB mouse and keyboard plus enough hard disk space to install Linux on. The version of Linux that we are using in this guide is version 6.0 which is available FREE from www.terrasoftsolutions.com, and the mirror that we found to be the best was the very first primary one on the list from the United states. Follow the instructions on that page to download and burn Linux onto onto a DVD. Before going any further with the installation of Linux, make sure that you have fully backed up any data from the hard disk in your PS3 that you want to keep, such as game saves or music and pictures. These can be backed up using a USB pen drive or external hard disk if the files are large. The main reason for doing this is due to the hard disk in your ps3 has to be split into two sections to allow Linux to run from one of them completely separate from the gaming part of your system. This is known as a partition and in order for your PS3 to accomplish this it will have to erase all data on your internal hard disk. Step three: YOUR PS3 WILL RESTART, LOG IN AND INSERT LINUX DVD INTO DRIVE. Step four: CLICK ON ‘OTHEROS.BLD’ TO INSTALL. The PS3 will now always boot up in the other operating system, although there is a simple trick if you want to get back into the XMB. When your PS3 is turned off just hold down the power button for a few seconds and you should hear 2 beeps which means that it will reset into the XMB with default resolution. The installation of Linux from here on is straight forward as you are given prompts of what to do and when to do it by the installation process as it progresses, and once this has all finished you will be able to re-intall all of your backed up data. 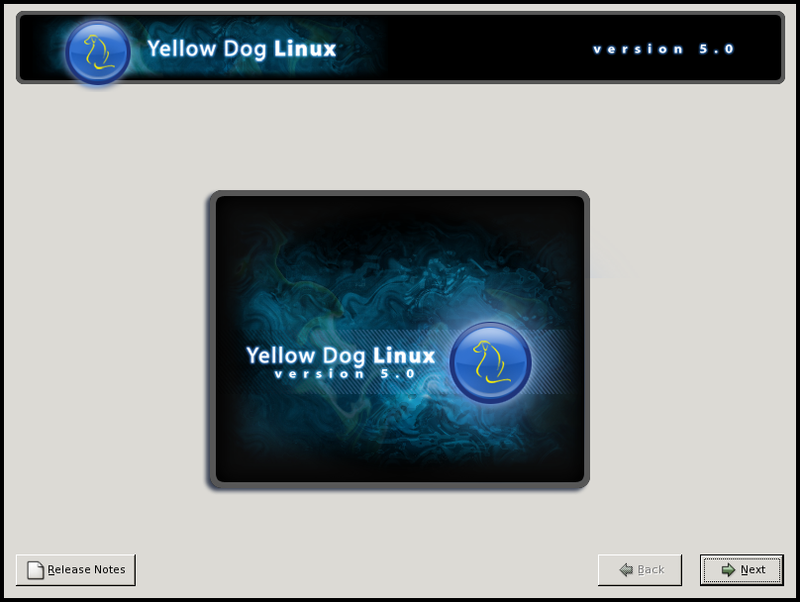 Yellow Dog Linux itself is a good thing to have although its applications in the real world are quite restricted unless you know how to get the most out of it. There are many guides on the internet explaining how to do this, however these concepts are too complicated for the scope of this simple guide. 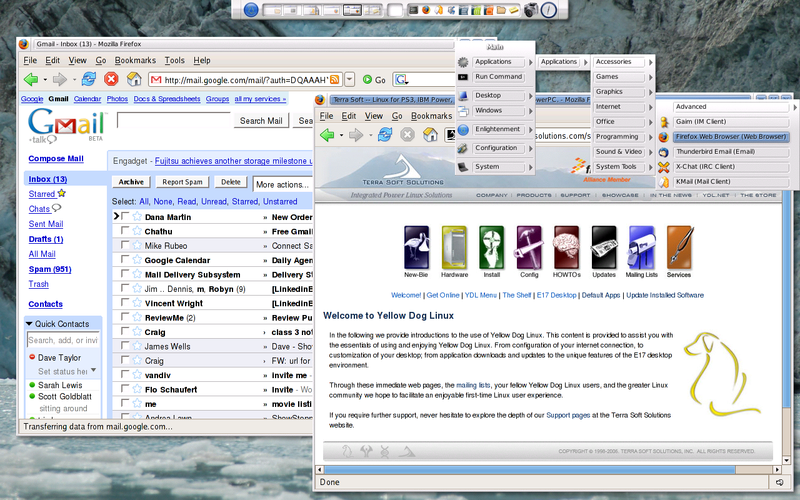 The Linux dvd can be downloaded from the link abaove, which describes how to create the disc too. I have the 60 gb PS3. I am reluctant to do the new update that deletes the install of an operating system. If I back-up all my data on an external drive that is Fat32 will I then be able to do the update and and if I wish restore the capability to install an Operating system later. FROM 6 FEET –Star Trek D.A.C. is prime example!!!!!!!!! Next story PS3 Firmware 2.4 almost here?